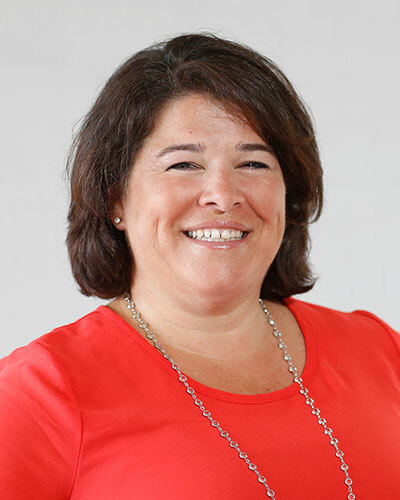 Jocelyn Reardon Keegan is a senior health information technology consultant with Point-of-Care Partners with 25 years of extensive product management and software development lifecycle experience across multiple industries. She has expertise in payer/provider collaboration, prior authorization workflows, specialty pharmacy and software product development. Jocelyn is Point-of-Care Partners’ Payer Practice Lead and serves as Project Manager for Da Vinci, a Payer/Provider led initiative to leverage HL7 FHIR © to exchange critical data required for Value Based Care contracts. In addition, she co-leads a task-group on Specialty Pharmacy at NCPDP. Prior to POCP, Jocelyn led integration teams to implement authorization workflows using X12, NCPDP and HL7 standards including Product Management leadership on the NCPDP ePA draft standard pilot with CVS Caremark, CoverMyMeds and Surescripts. She also provided tactical and strategic advisement to the leadership team at NaviNet/NantHealth on how to move NaviNet from a custom development organization to a SaaS product company. Jocelyn has worked extensively with key regulatory and standards organizations; HL7, X12, CAQH, NCPDP, CMS, ONC. Her roles required her to assess and advise on potential impacts to product strategy for key constituents; providers and medical healthcare payer organizations on topics ranging from feedback to ONC on regulatory requirements around provider data management, to the possibilities of emerging standards like FHIR to advance authorizations workflows, and to the impact of MACRA and shift to value based care on existing X12 standards. Prior to health care information technology, Jocelyn worked for over a decade years in product and program leadership roles at Thomson Financial/Thomson Reuters. At Thomson Jocelyn, she acted as an evangelist and catalyst during the company’s transformation from dozens of discrete companies to one unified product development organization. It is here that Jocelyn learned to work as a connector between business and technology by supporting multiple leadership teams on how best to use available resources, standards and best practices to achieve success by driving to clear goals and getting the right people into the right roles. Jocelyn has a Bachelor’s of Art in History from Smith College in Northampton, MA. She lives south of Boston with her husband Dave, their two boys and a loving, needy rescue dog. While not working, she can be found gathering people, gardening or working on some ill-conceived home improvement project.